This is the second book in the series and features the following categories of dogs: Toy, Utility, Terriers, Gun Dogs and Working Dogs. 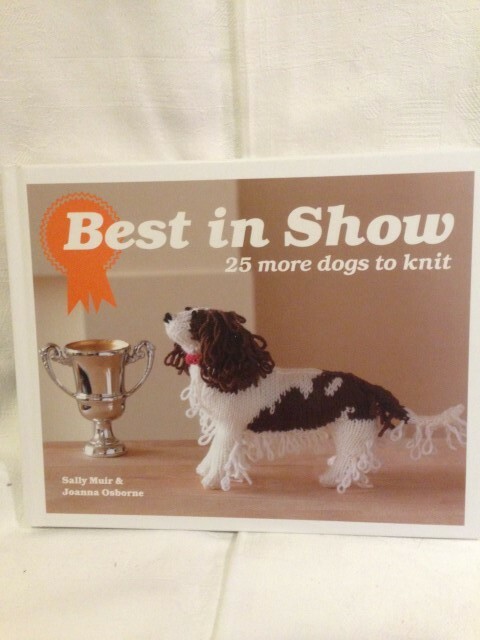 A great gift for the keen dog lover/knitter. in total 25 breeds of dogs are featured.